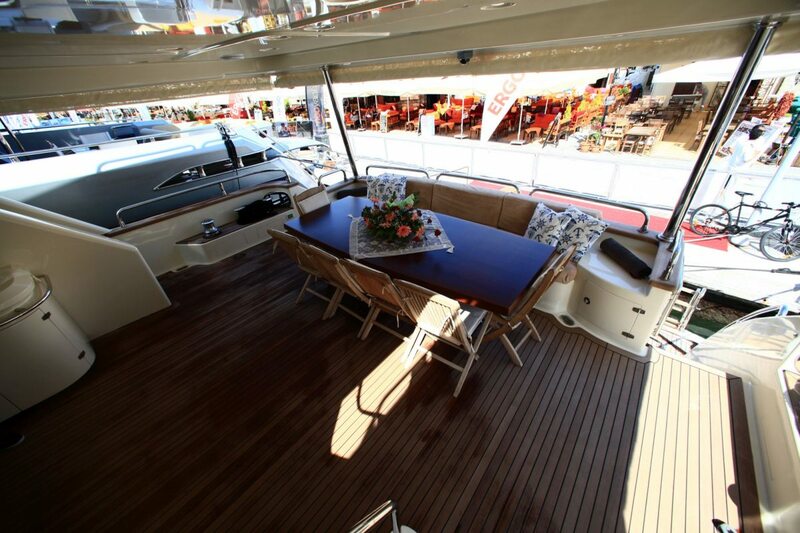 MERVE is a truly wonderful 33.4 Feet vessel that is perfect for your next yacht charter adventure. 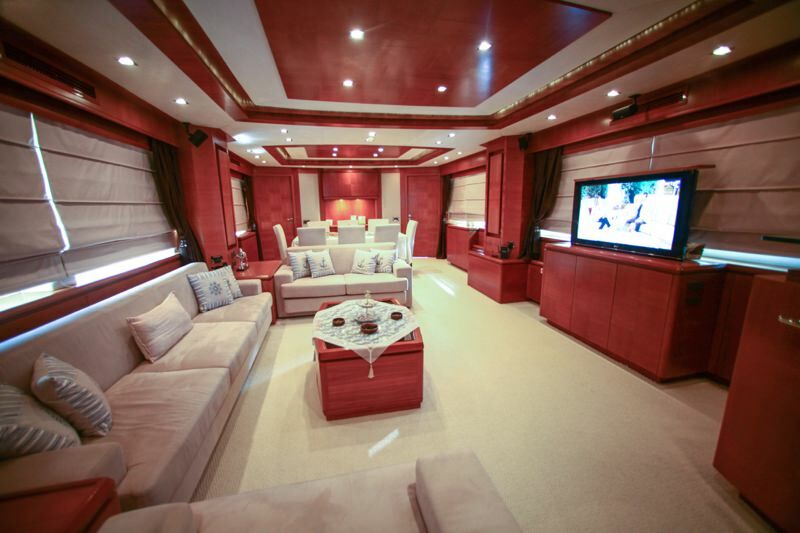 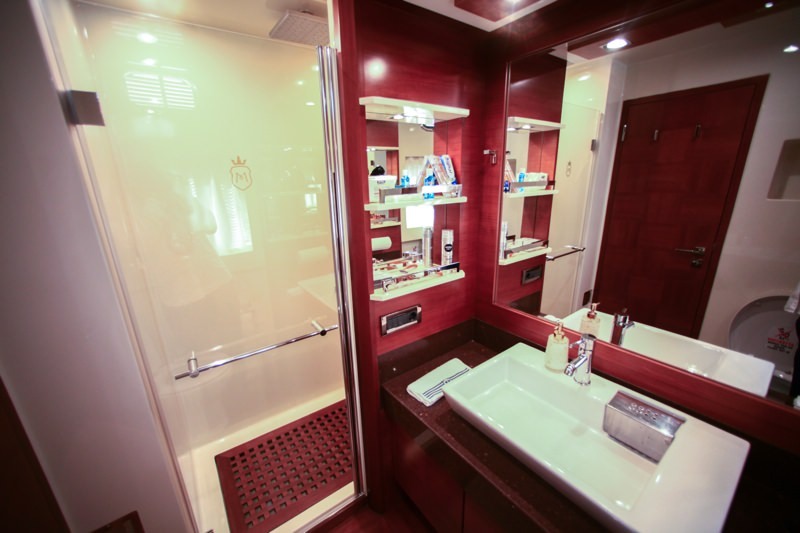 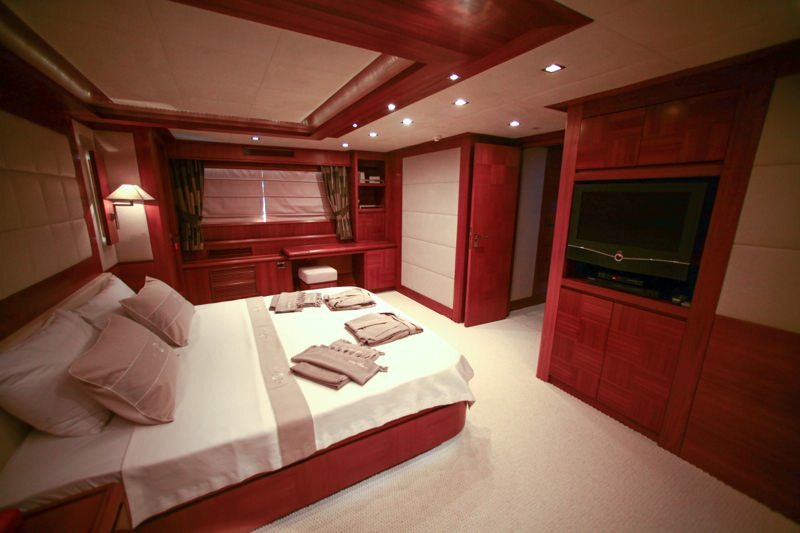 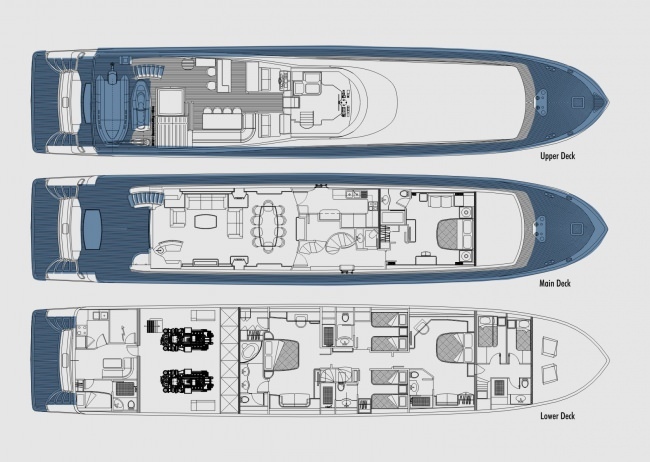 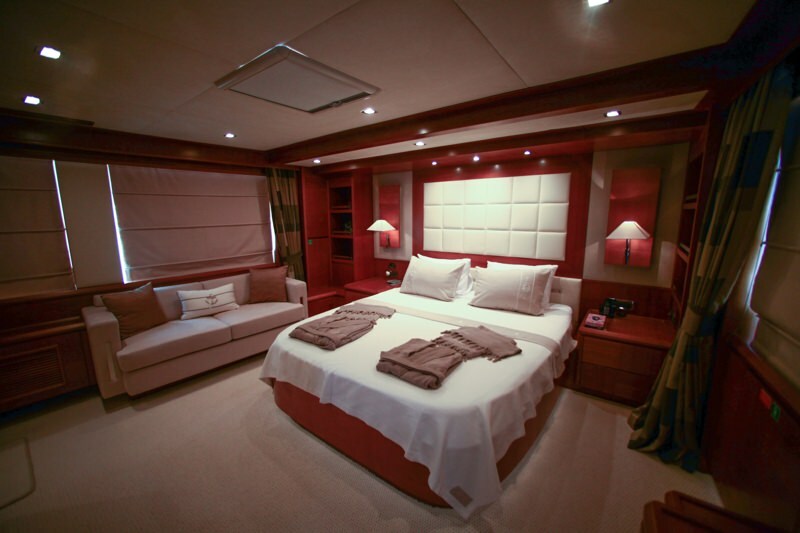 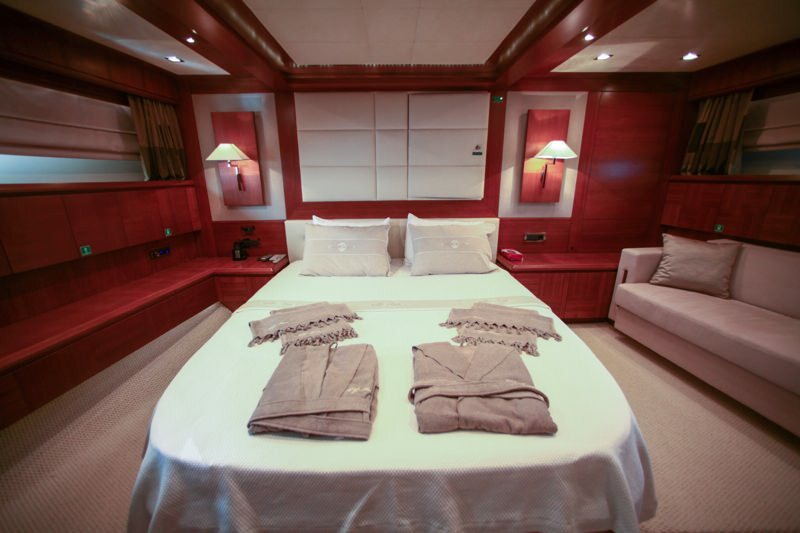 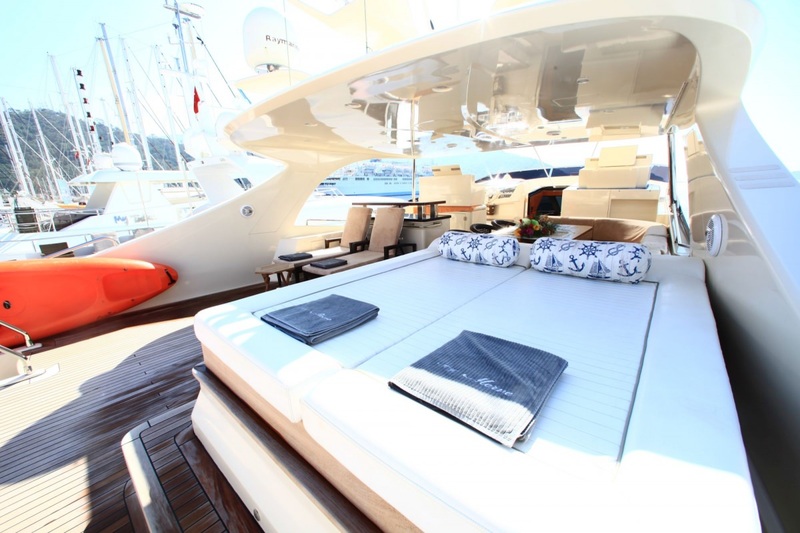 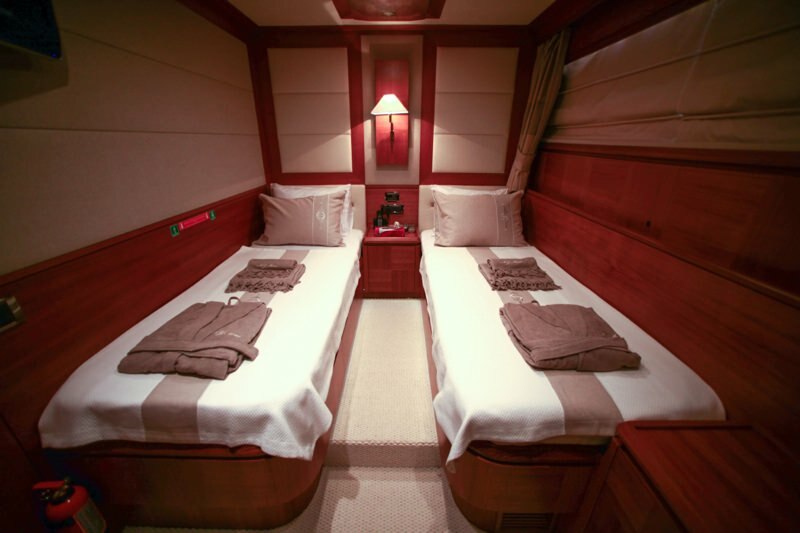 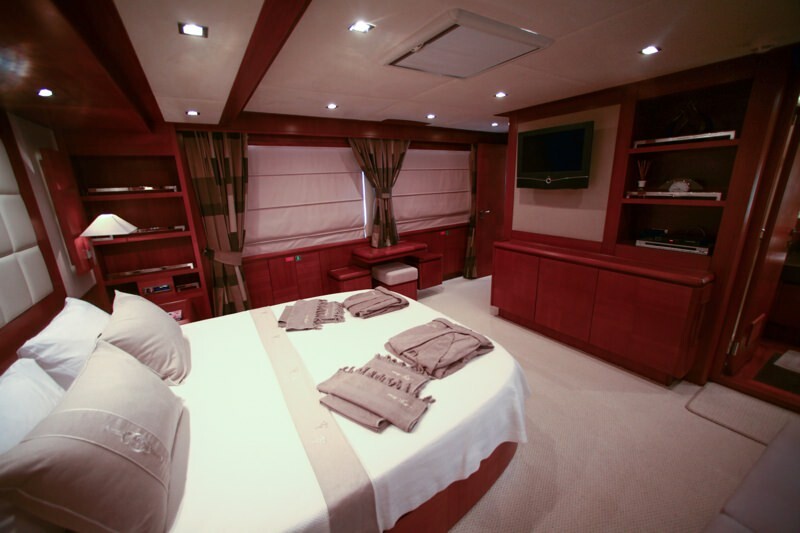 The yacht is designed to accommodate 10 guests in 5 comfortable cabins. 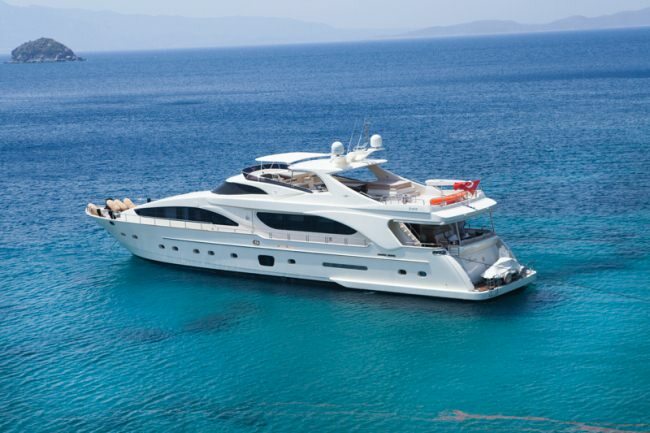 The yacht was built by Incetrans Shipyard in 2009. 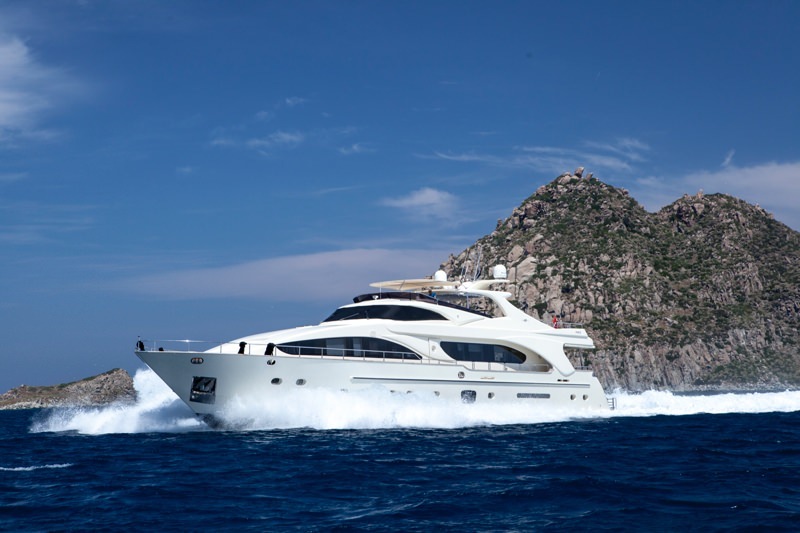 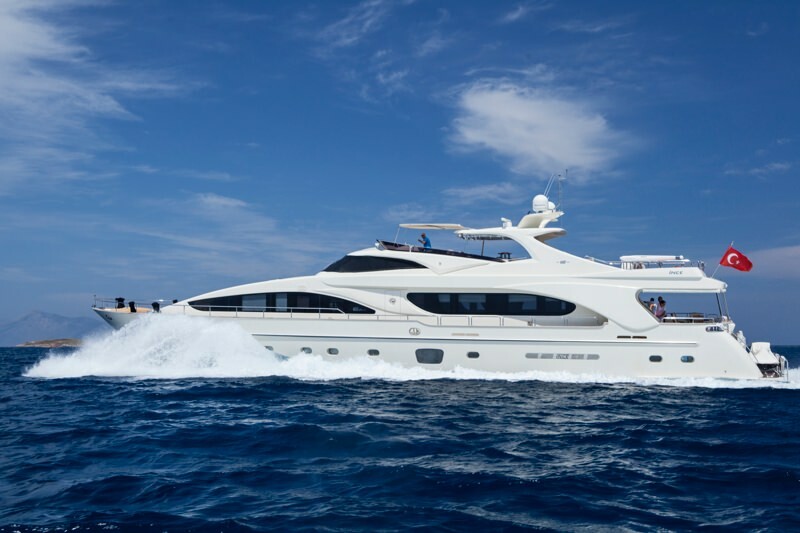 The yacht is equipped with Engines : 2 * 2000 Hp MTU Generators : 2 * 27.5 kVA Onan engine, and is capable of a top speed of knots. 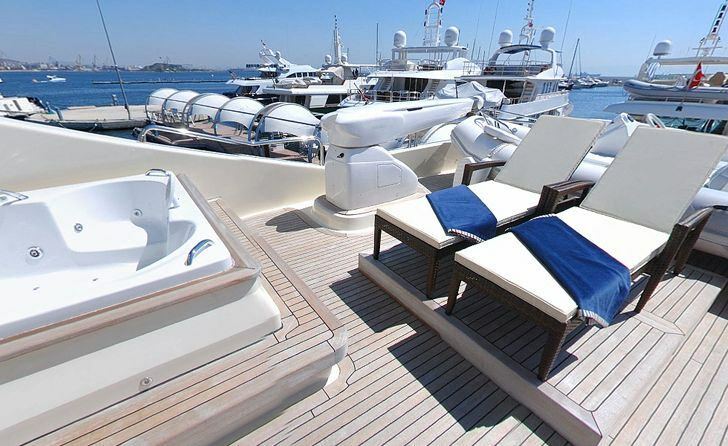 The yacht has a cruise speed of 18 Knot knots. 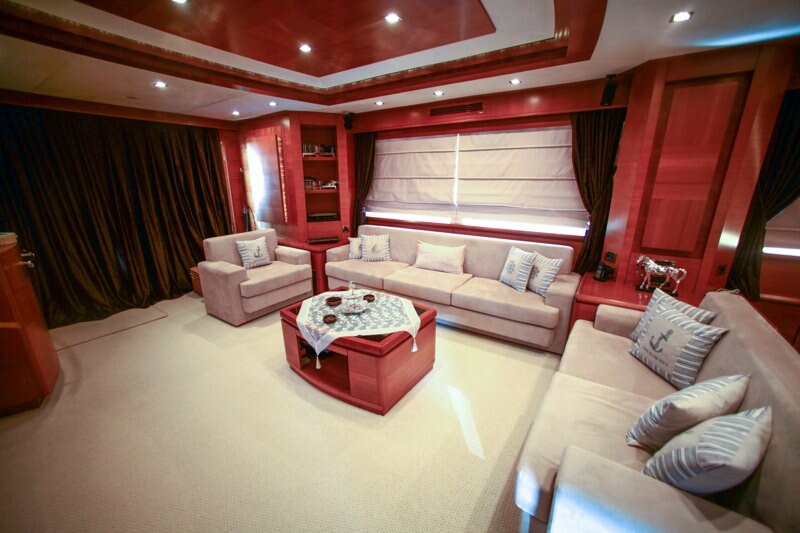 You will truly enjoy this yacht as it offers a lot of great features and entertainment, such as: Salon TV, Sun Awning, Satellite TV, Pets Aboard, Dinghy HP, Adul Water Skis, Sailing Dinghy, . 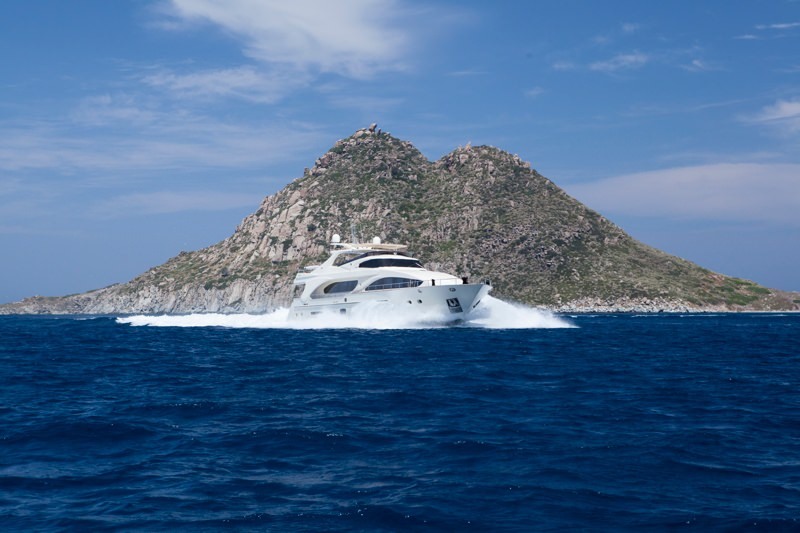 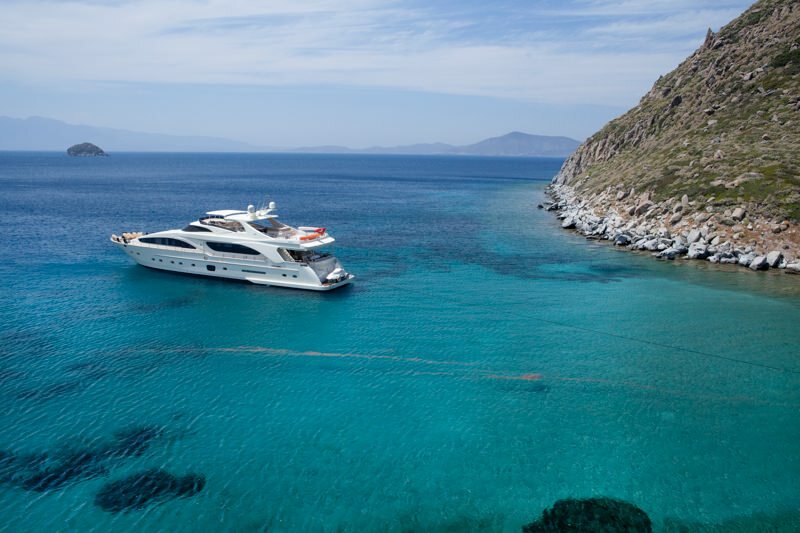 The yacht is available for charter in Bodrum, Turkey. 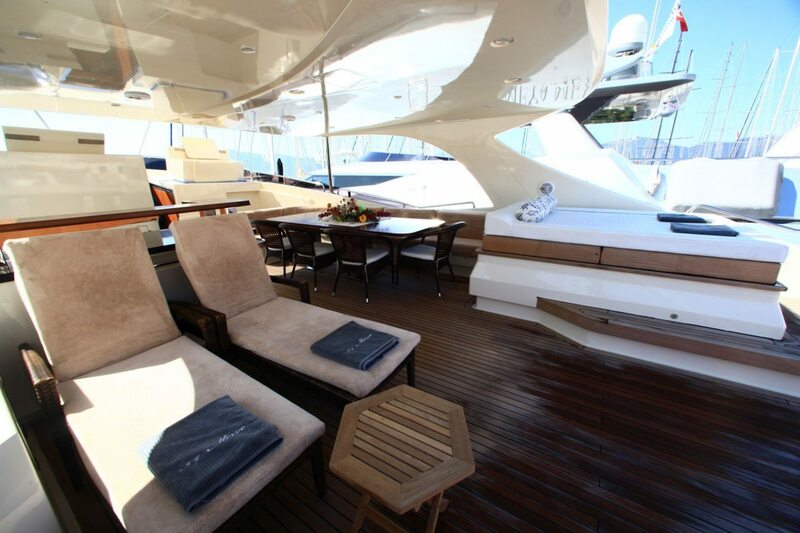 You can charter the yacht for $ for 4 hrs or for $ for 8 hrs. 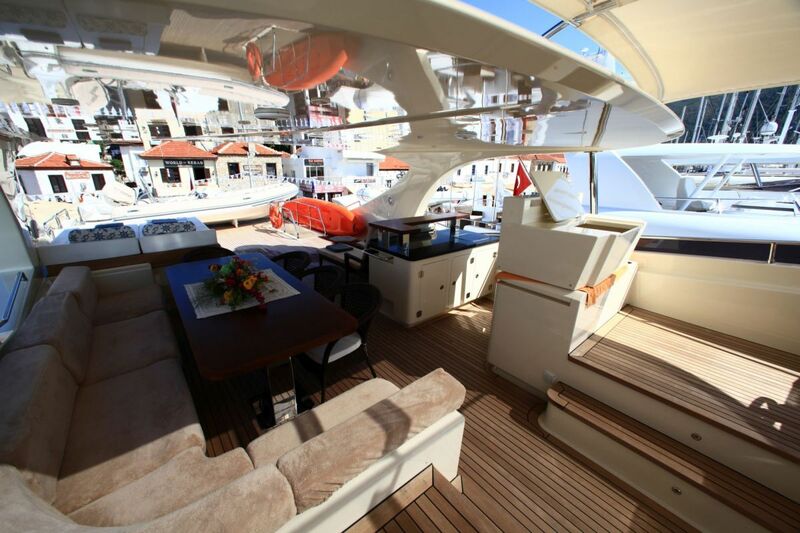 The yacht comes with 6 crew members.